In recent times, lasers are being used as one of the most effective options for permanent removal of unwanted hair. While the first lasers were approved by the FDA for use by professionals in the year 1998, the technique is now refined to a point where it is now being used extensively by both men and women. In fact, Radio Boston estimates that in the year 2017 alone, close to 1 million procedures were performed in the U.S. If you would like to try laser hair removal, know that you will likely need 5 to 7 sessions to cover the entire body. But, once the entire treatment is complete, you won’t have to worry about going in for painful waxing and getting nicks and cuts from razors. Laser hair removal is no doubt a safe and workable solution. But, with a few precautions, you can make each session more effective, and the treatment last you longer. Read ahead for some practical tips and precautions to follow. This precaution is essential because the melanin in your skin could absorb the energy of the lasers directing it away from the hair follicles. Not only do you risk burning the skin, but you could also make the treatment ineffective on the hair. As mentioned above, you will likely need multiple sessions to get rid of all the unwanted hair. Each session is typically timed at intervals of 6 to 8 weeks. In this time, the hair starts to grow back following its natural cycle. While the treated follicles are permanently damaged and will not grow back, the remaining follicles may show growth that needs laser hair removal. As the folks at BuzzFeed recommend, to get smooth skin all over, you must follow the schedule set up by the dermatologist. You may also want to know that at any given time, you can get treatment only for a small section of your skin. That’s because your body can safely absorb a particular amount of heat and light within a time frame. But, you should be consistent with the appointments so you can start to see visible results in 3 months. Once you sign up for getting laser hair removal, you may want to refrain from getting any other procedures done. Waxing or epilators are a definite no-no since you’ll get rid of the hair from the follicles and that’s precisely where the laser beams are directed. Shaving reduces the size of the hair shaft so it might become a bit difficult to reach the roots below. So, allow the hair to grow in between each laser session for effectiveness. After undergoing each session, wait for 48 to 72 hours and then exfoliate the treated skin gently in circular motions to help the hair fall out. 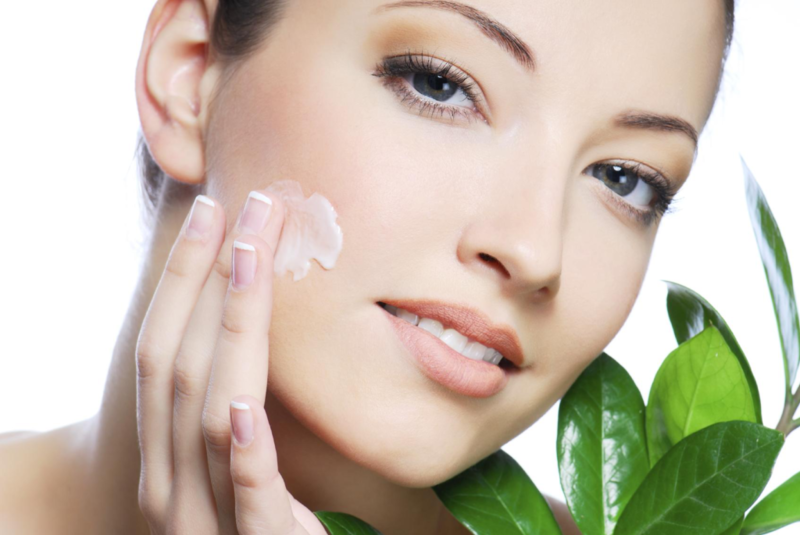 Your skin may be somewhat sensitive so avoid using anything harsh on it. Instead choose a washcloth, loofah, or an exfoliating body wash. You could also opt for a puffy shower sponge. But, if you sense irritation or discomfort, give your skin a couple of days more to heal completely. Expect to sense the odor of burnt hair for a few days after the treatment which is absolutely normal. When you check with your dermatologist about the aftercare for laser hair removal, she will likely advise you to keep your skin protected from the sun. If you cannot avoid going out, make sure to wear appropriate clothing and layer on the sunscreen with adequate sun protection formula (SPF). You may also want to keep the skin by avoiding hot showers and sauna and steam baths, and even, hot tubs for at least 72 hours after the procedure. The excess heat can cause adverse reactions. You can expect that your skin may acquire a redness and sensitivity for a day or two after the laser hair removal session. If you sense itchiness or irritation, apply generous amounts of the lotion or hydrocortisone cream under the directions of the cosmetologist. Should you read the reviews from past users on the Glamour magazine, you’ll learn that using fragrance-free moisturizers to hydrate and nourish your skin is a good move. If, after 24 hours, you still feel irritation, get in touch with the practitioner for instructions on what to do next. Getting laser treatments on your face to remove the unwanted hair is safe for the upper lip, sideburns, chin, and neck. However, you may want to avoid it for eyebrows or any other area that is too close to the eyes, or you could risk damaging them. After the session, avoid wearing chemical makeup 48 to 72 hours to give your skin time to heal and recover. Laser hair removal is one of the most effective treatments available in recent times to help you get smooth, beautiful skin without unsightly hair. While the entire procedure may involve several sessions depending on your skin type and hair color, you’ll find that the results are well worth the time and effort. And, by working with certified, trained dermatologists and taking the necessary precautions, you can get the skin you’ve always wanted.